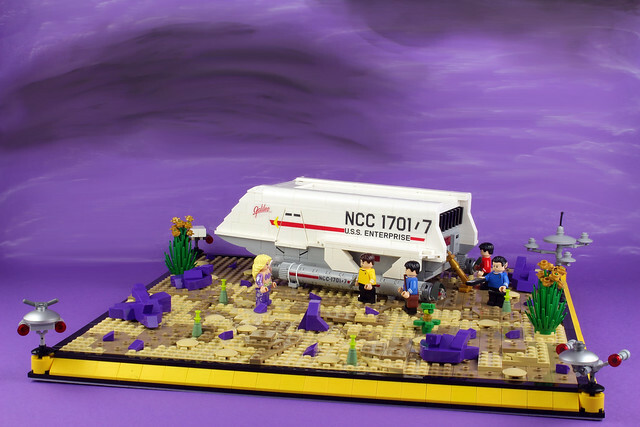 While on your five year mission to explore strange new worlds and seek out new life and new civilizations, occasionally you're going to have to make an away trip. 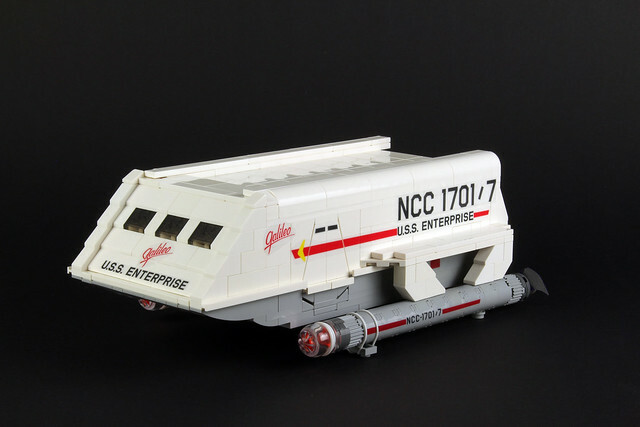 The shuttle, like this one from builder stephann001, is the perfect craft for this. It's your transportation, your shelter and your communications center all in one. We must caution you on jersey color selection though, we highly recommend NOT wearing red.